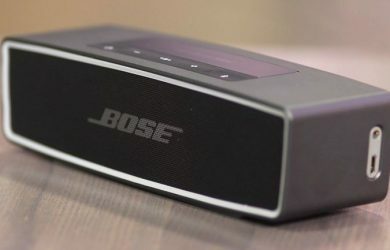 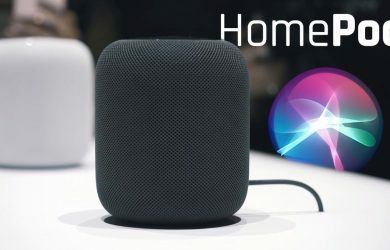 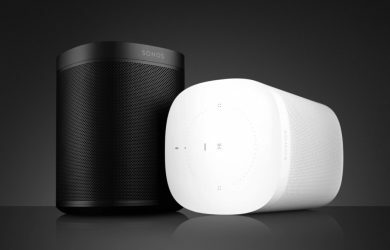 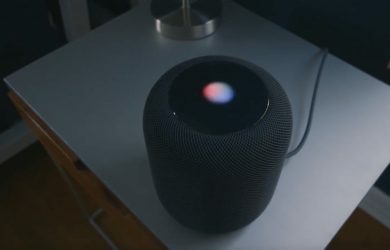 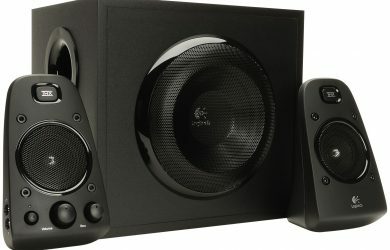 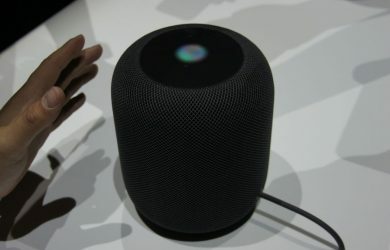 How To Navigate The HomePod Without Voice? 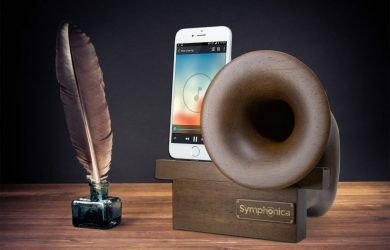 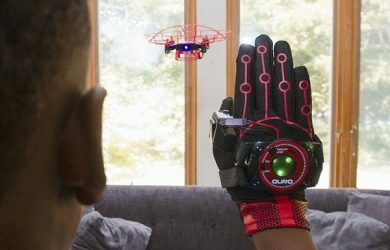 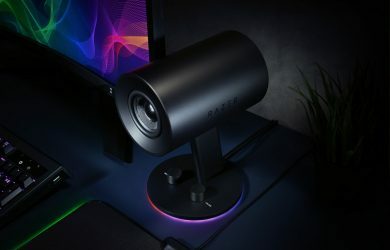 3 Awesome Gadgets Available Right Now! 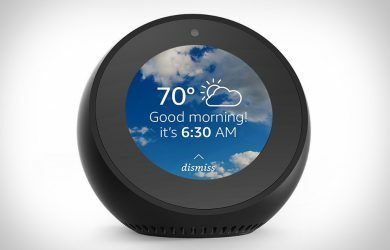 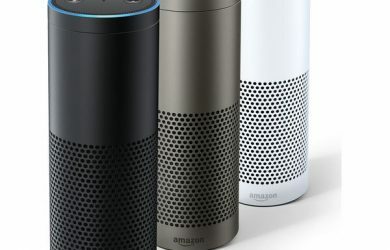 What’s the Amazon Echo Spot?